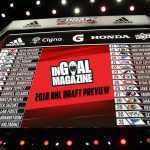 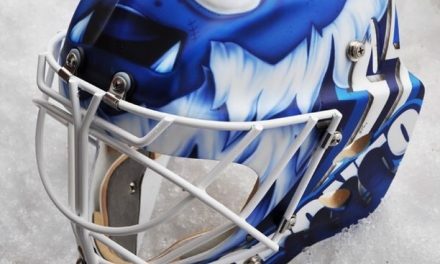 Andrei Vasilevskiy embraced his dark side by unveiling a new mask and black-based Bauer set of pads and gloves to match the debut of the Tampa Bay Lightning’s new third jerseys this week. 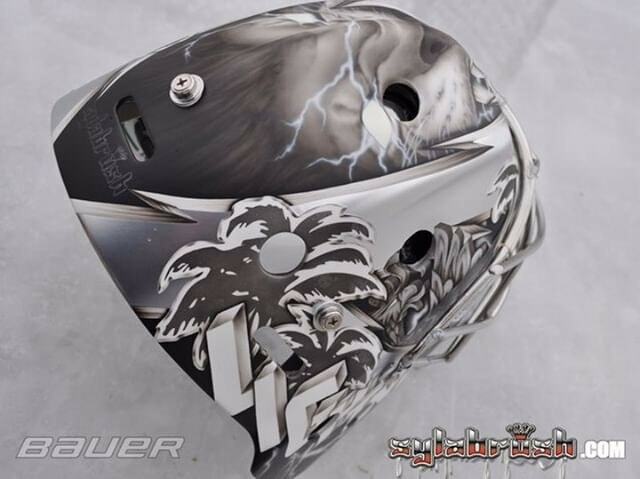 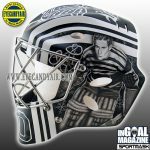 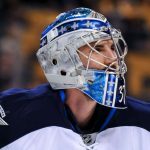 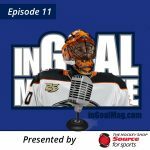 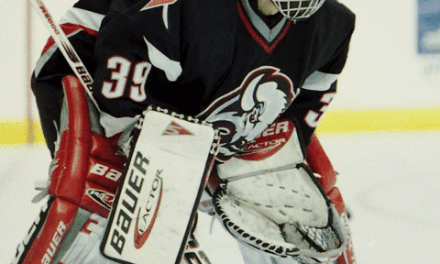 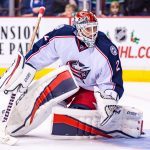 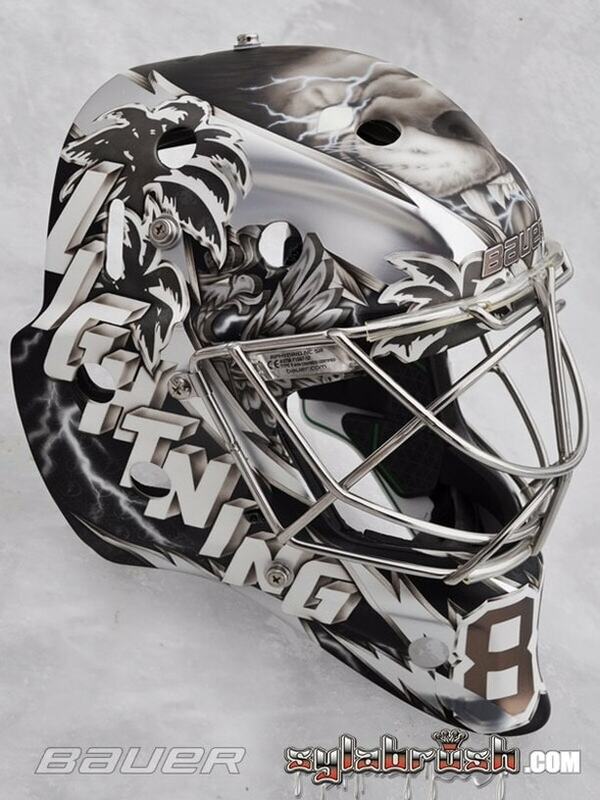 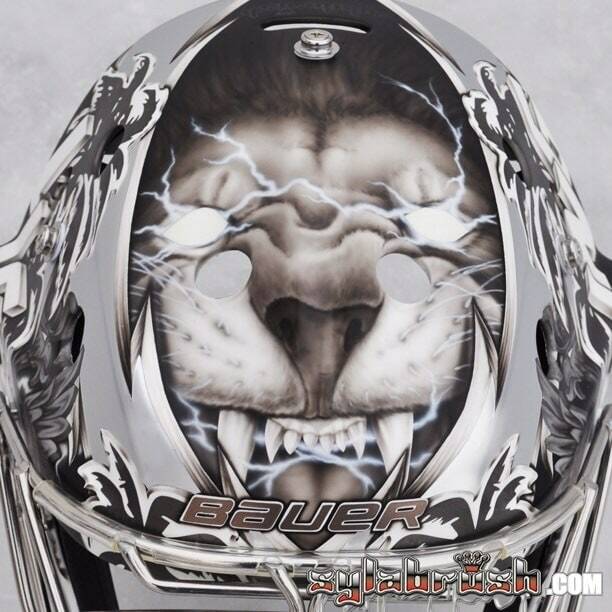 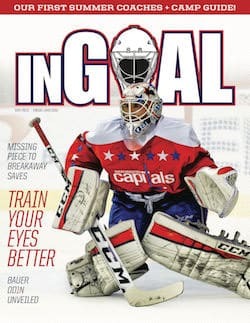 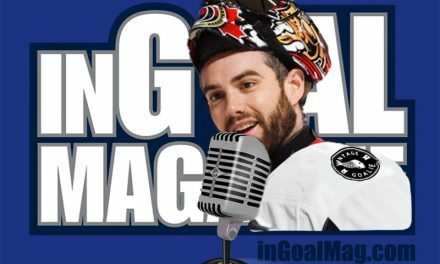 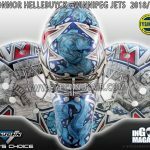 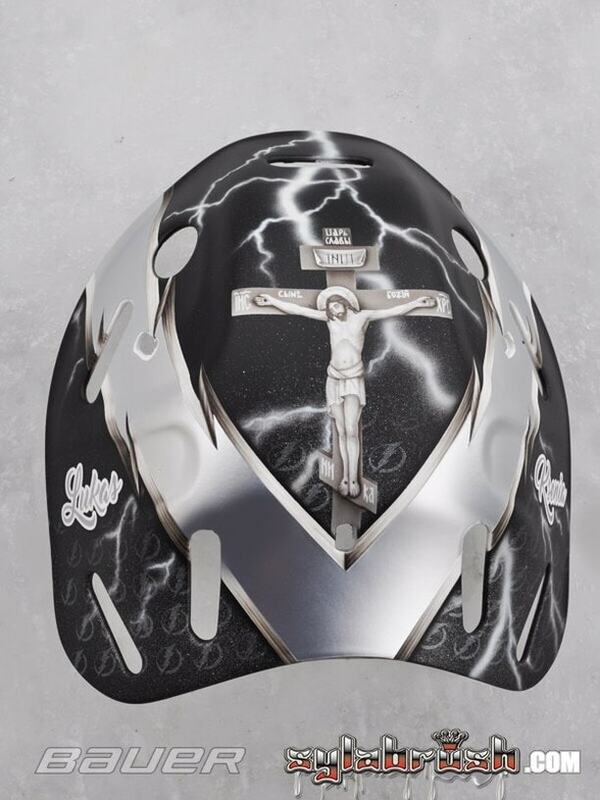 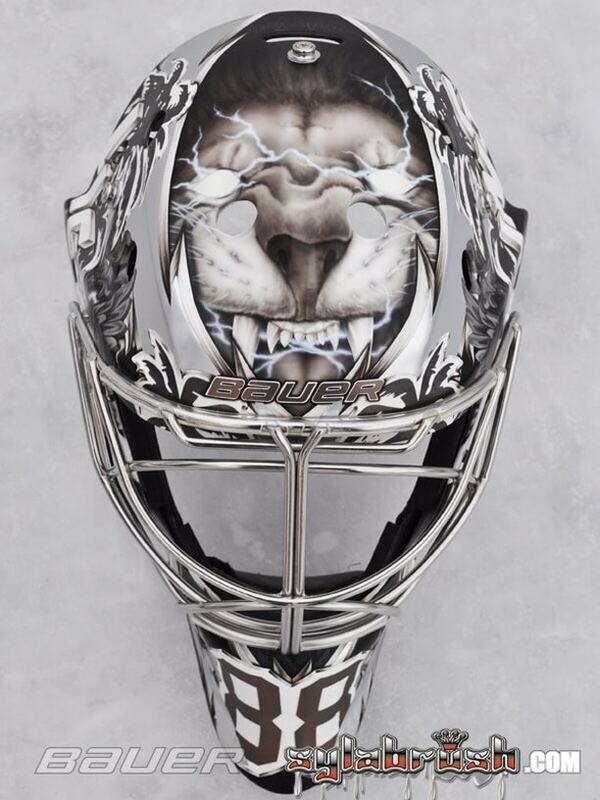 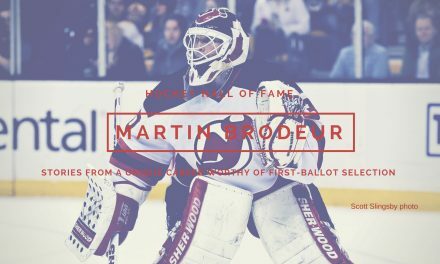 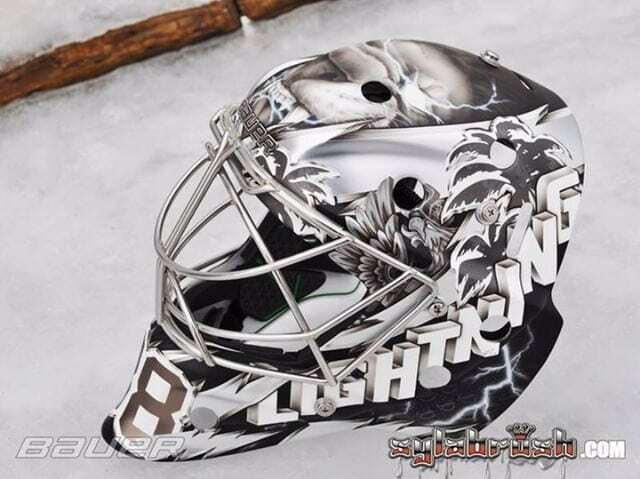 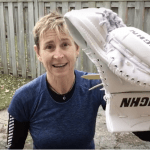 The mask, as always, was painted by Sylvie Marsolais of Sylabrush, and is essentially a black-and-white version of his usual Tampa Bay mask, which debuted on InGoal a year ago complete with a look at his switch to the new “Xrd protection” and foams on a stock liner for Bauer’s NME VTX mask. 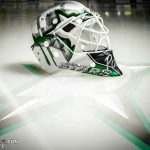 It looked even better with the third jerseys in game action. 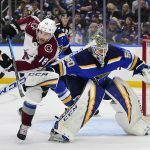 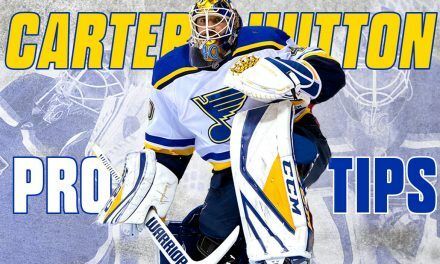 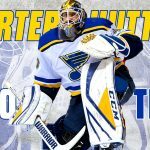 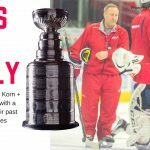 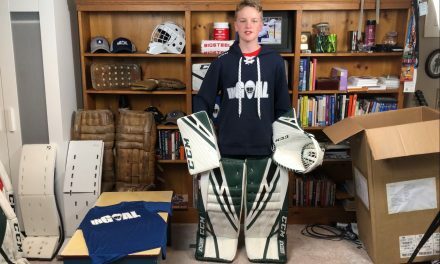 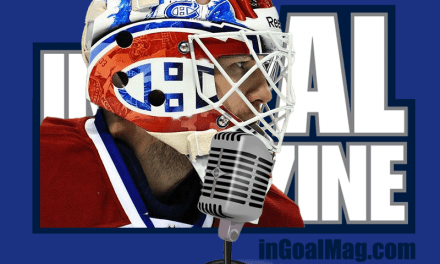 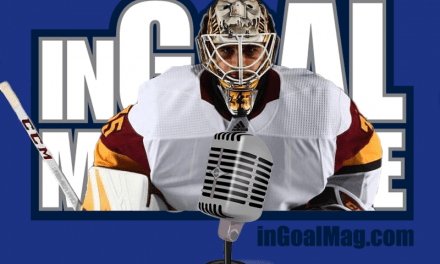 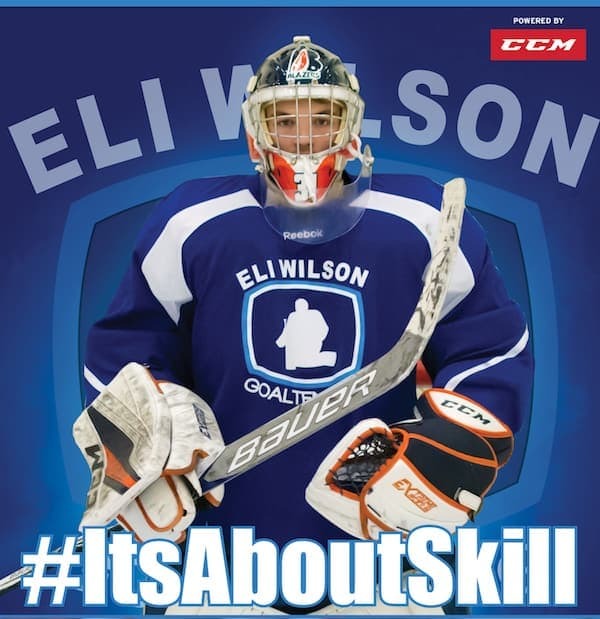 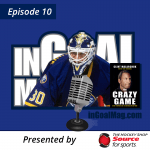 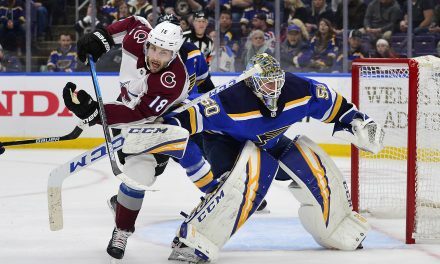 As for the theories dark equipment looks smaller or makes it easier for shooters to see open net behind a goaltender, Vasilevskiy didn’t appear to have any problems while making 38 saves in a 1-0 overtime loss to the St. Louis Blues. 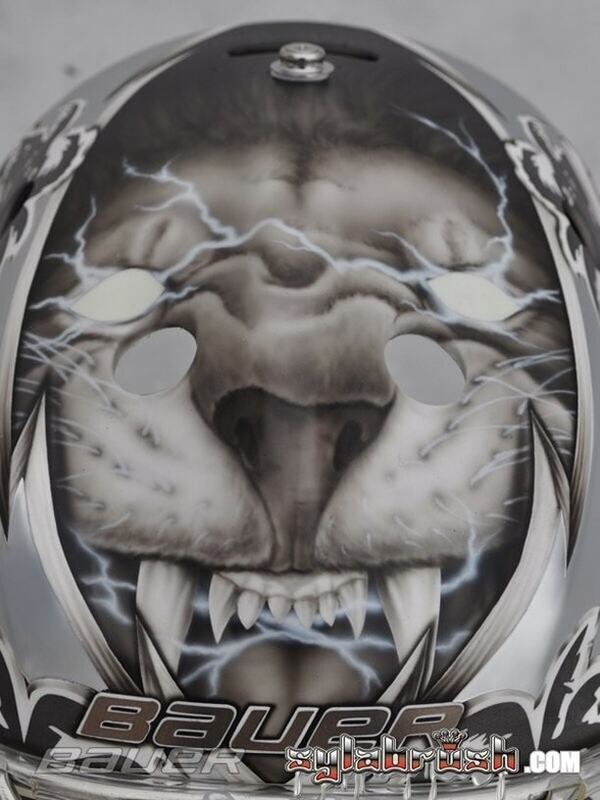 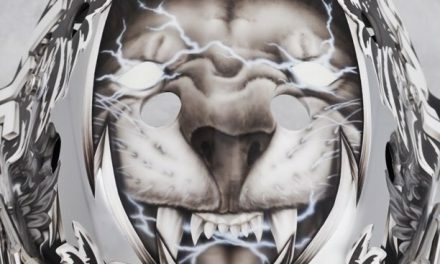 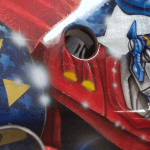 As for the mask that appeared to take the brunt of that last shot, the Sylabrush studios were kind enough to share more closeups showing off the mixture of palm trees and lightning bolts, an electrically charged lion on the forehead and top, and a mixture of symbols from his native Russia.